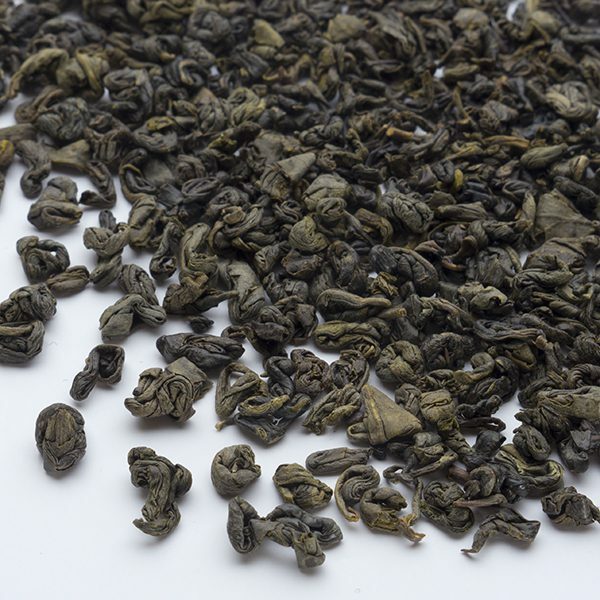 A Chinese classic created by skilled growers in Taiwan. 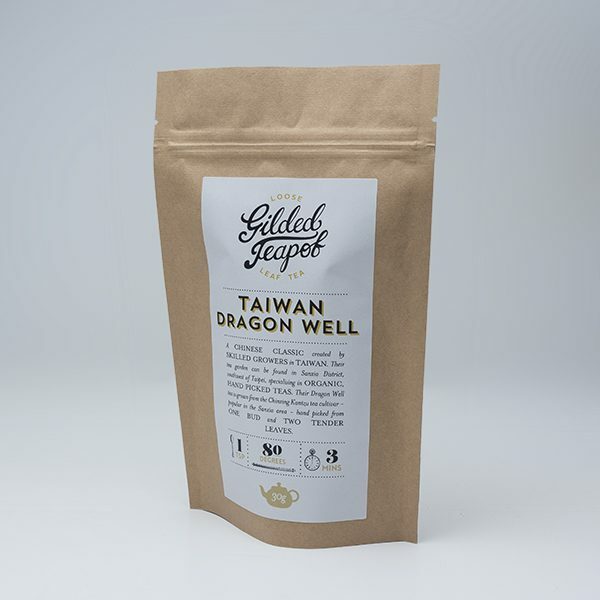 Their tea garden can be found in Sanxia District, southwest of Taipei, specialising in organic, hand picked teas. 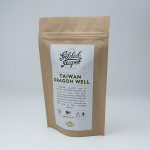 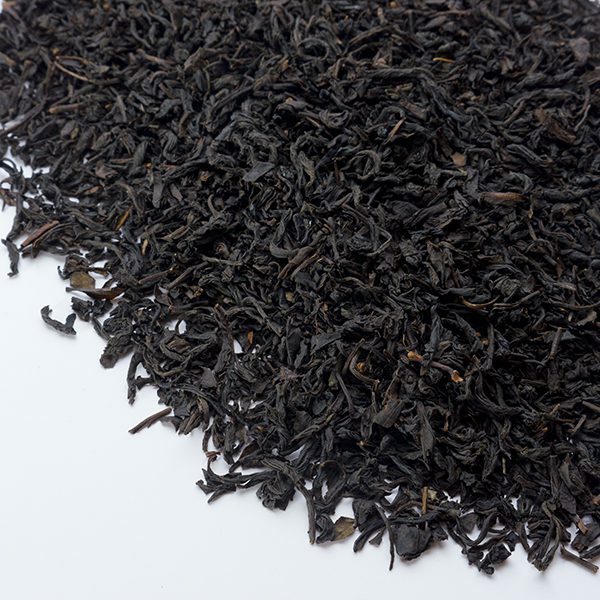 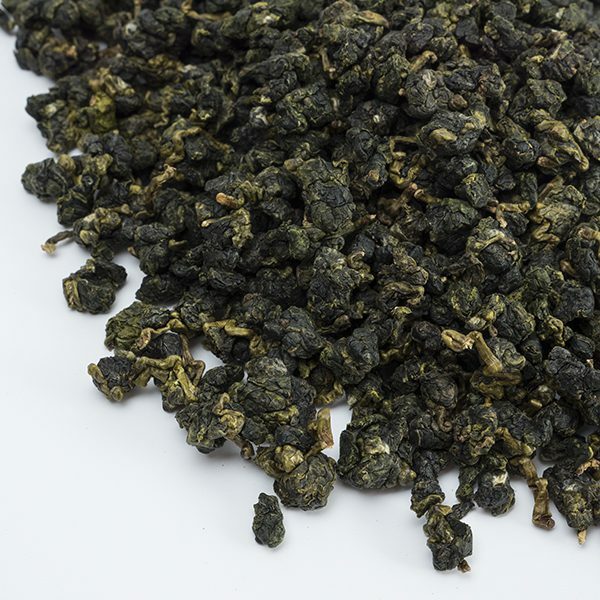 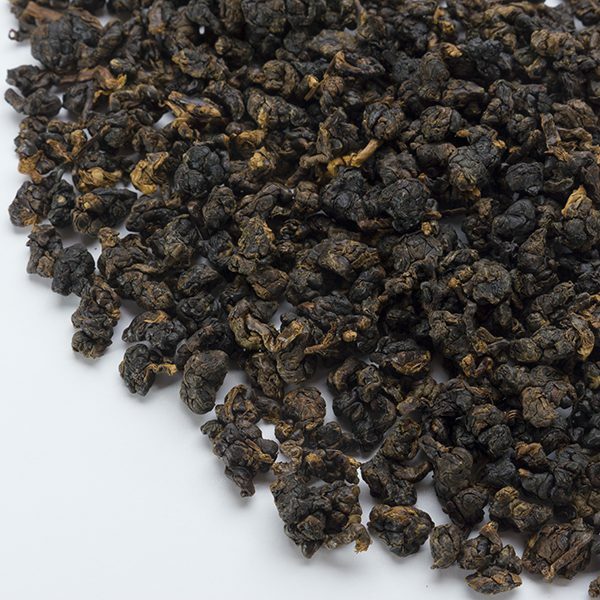 Their Dragon Well tea is grown from the Chinxing Kantzu tea cultivar – popular in the Sanxia area – hand picked from one bud and two tender leaves.  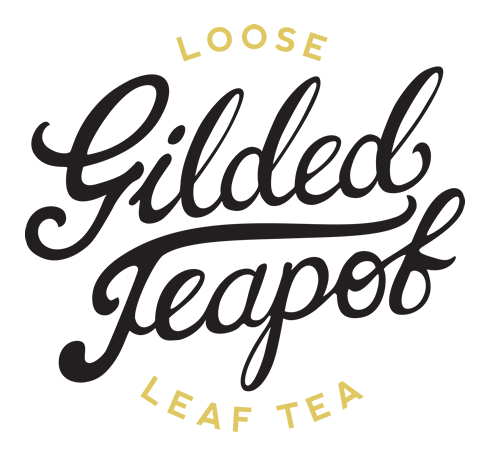 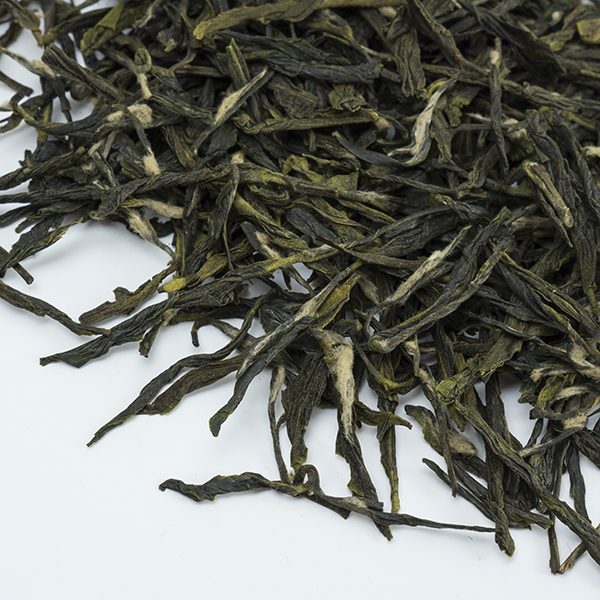 With a moreish character, soft, sweet depth and bright florals to finish, this superb green tea is a joy to be savoured.